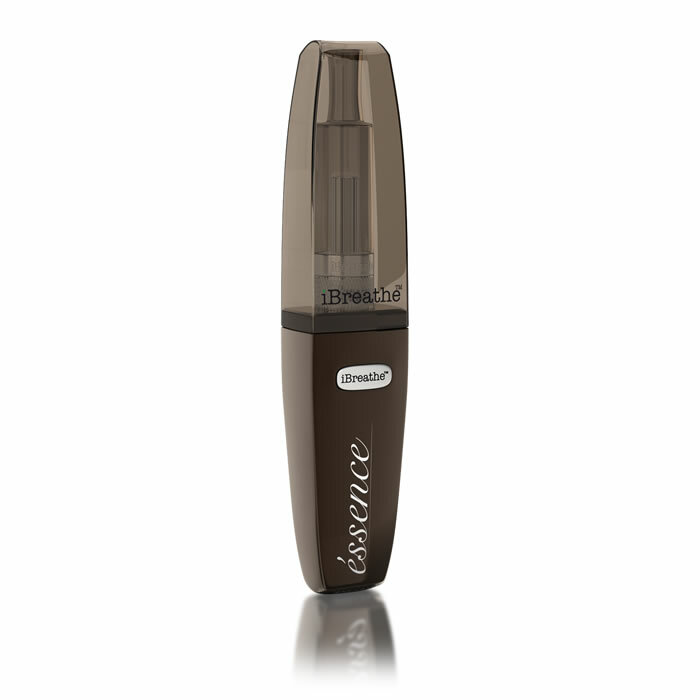 The iBreathe Essence is the most innovative and stylish e-cigarette in the industry. It is small, light and easy to carry, be it in your pocket or purse. 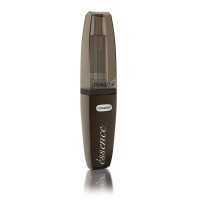 You will be extremely pleased with the convenience and how surprisingly easy to use this product is. The Essence is super easy to assemble and maintain. A dust-free cap makes it easier to keep the essence clean and clear. 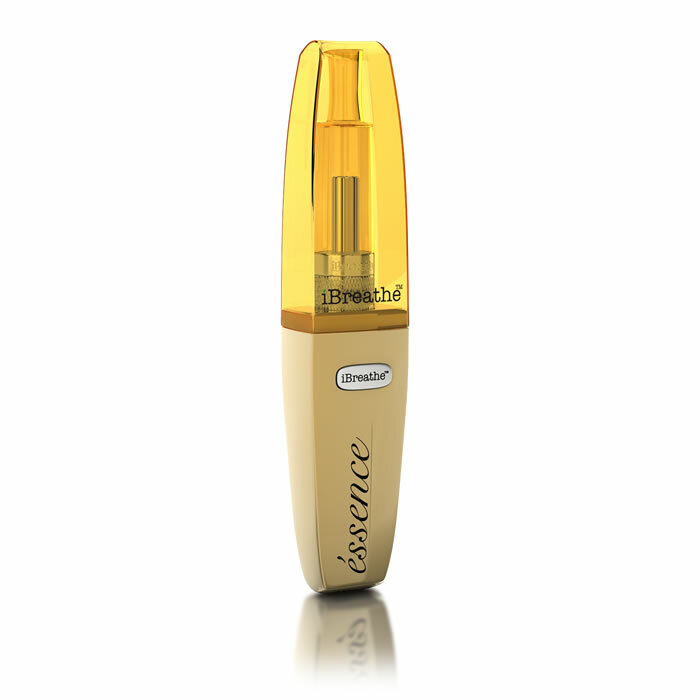 This Fabulous new piece of kit utilises bottom-coil heating which gives off heavy vapour without the burnt taste. The Coil is replacemable after a period of constant use. Unscrew and detach the atomiser from the battery, then unscrew the atomiser at the bottom. Now drip the e-Liquid along the bottom inner wall of the atomiser tube, its as simple as that. Priming the Atomiser before use. After you have filled the atomiser with your desired Liquid, WITHOUT holding the power button, take 3 slow and deep draws of the e-cigarette until you get hints of the flavour of the liquid. You are now Ready to vape. With the New and more slick micro-USB cable, you needn’t ever worry about losing charger. Simply plug and charge with Wall Chargers, Car Chargers, Power Banks, Laptop or PC or anything with a USB! 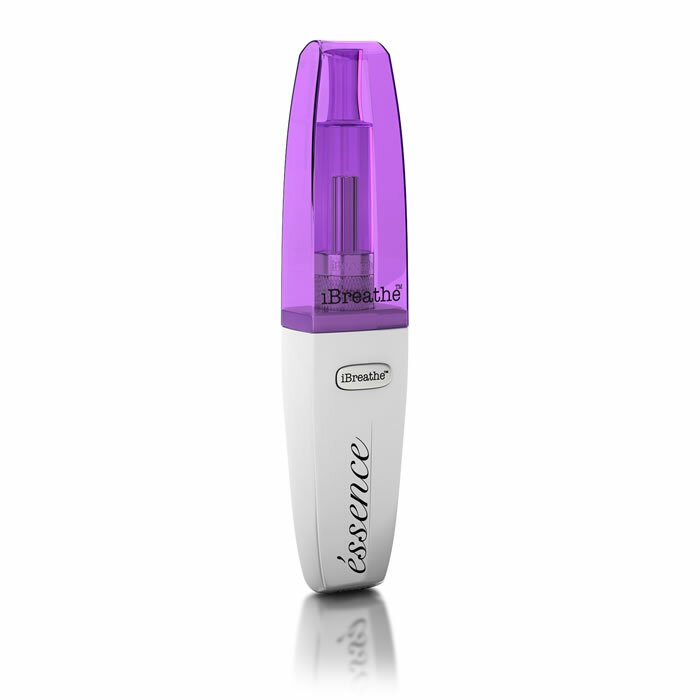 The iBreathe essence make excellent use of a rechargeable Lithium Battery designed with a custom made fail-safe auto power-off circuit to prevent the inner chip from short circuiting through prolonged charging. All our products come with a 28-day guarantee. Purchasers should be aware that our electronic cigarette atomisers,rechargeable batteries and chargers, although made to the highest quality are functional devices that may fail or degrade over a period of time, especially if in constant use (an electric cigarette atomiser’s natural lifespan is around 14-60 days and an electronic cigarette batteries expected lifespan is 2-3 months). To ensure optimal battery performance, we advise that the battery contacts are regularly cleaned. 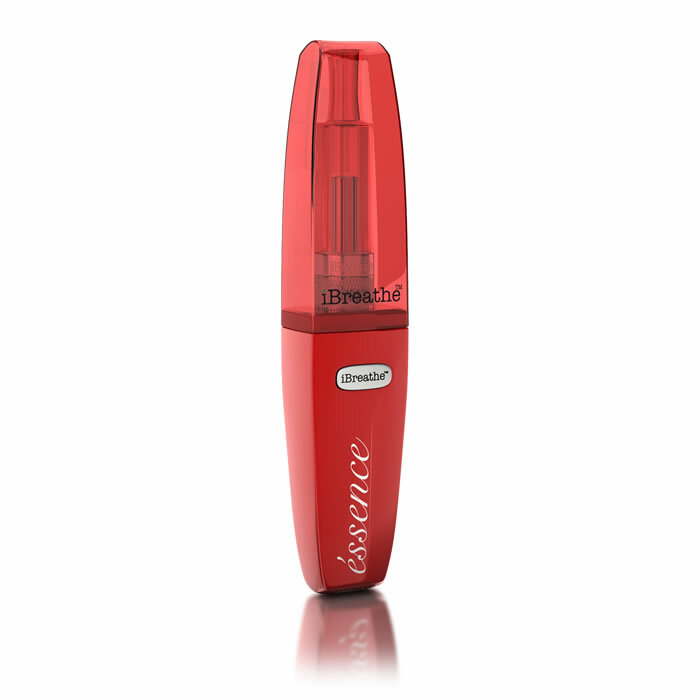 Our iBreathe Electronic Cigarette Batteries contain micro-electronic circuitry and microprocessors. Users should store and handle these items with special care, and we advise our customers not to store their electronic cigarettes with metallic or magnetized objects, or electronic transmitting devices, such as keys and mobile phones and to avoid extremely high or low storage temperatures, therefore extending their lifespan and functional use.